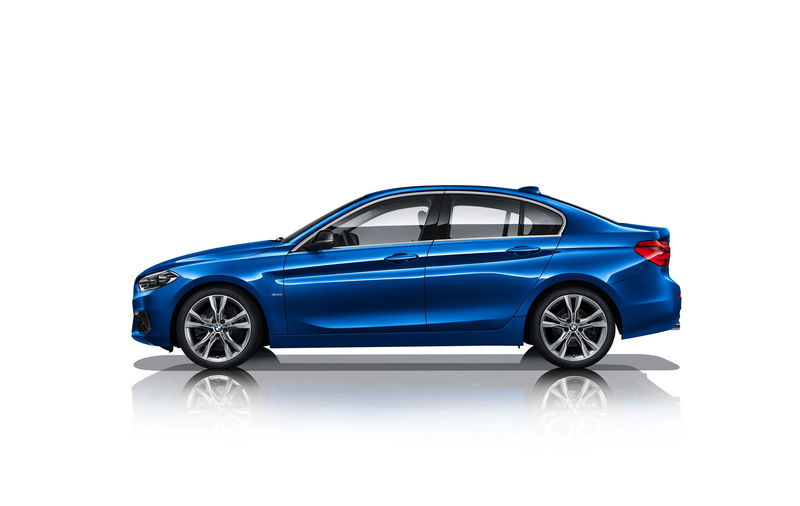 Admittedly, we’ve heard no plans from BMW to sell the 1 Series in either Europe or America. 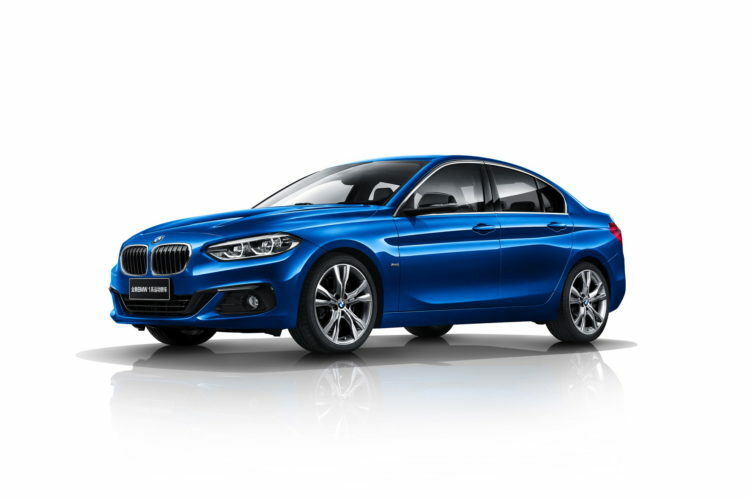 In fact, last we heard, BMW claimed that no business case could be made for the 1 Series Sedan, as it just wouldn’t sell well anywhere outside of China or Mexico. Having said that, though, it’s a bit early for a LCI refresh for the 1 Series Sedan and this one has been caught testing in BMW’s homeland. So what’s this car’s deal? Honestly, I don’t know but it makes me sad to look at. I’m not one to be worried about brand dilution just because a premium brand makes a cheap car. Mercedes-Benz makes some of the most beautiful and wonderfully opulent cars on the road and the also make cheap-as-hell work vans. Brand dilution is not something fans should be worried about. However, this 1 Series Sedan is pretty sad. Take the Kidney Grilles and Roundels off and you could put any econobox badge on it and it would look right at home. You could slap a KIA, Chevy, SEAT, Skoda, Suzuki or even a damn Dacia badge on it and it would look normal. Yikes. Now, BMW could find a business case for a 1 Series Sedan, as it could use something to take on the Audi A3 and Mercedes CLA-Class, especially in America where those two cars sell like body paint at Burning Man. However, if that’s the case, we really hope BMW brings something better than this to the fight. Both the A3 and CLA look better than this.